The way player Simon van Velthooven is learning the horse power importance or speed and weight over the water; one can make it out that he is well schooled. Or can say, getting into the sailing art. 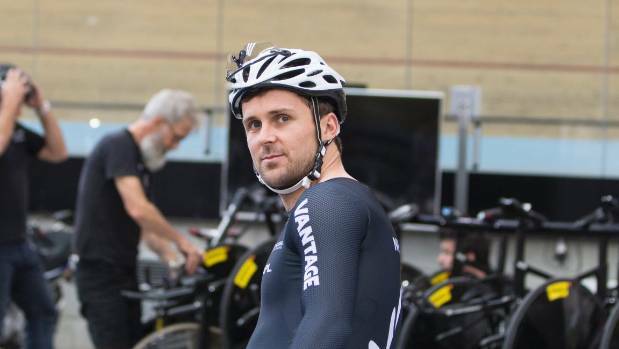 Van Velthooven is the new introduction in the America’s Cup crew of the team New Zealand, he is called as a trailblazer, and he has joined the sailing team of New Zealand taking a switch from the track cycling program of New Zealand. Just a year ago, the player was striving to earn a place in the Olympic cycling team of New Zealand. And, now he is the part of the Team New Zealand AC50 boat. He has been introduced as a grinder in the team. His role in the team is to power the boat with the revolutionary cycling crew rather than conventional grinders, who use arms to do the job. As far as the interest of van Velthooven in sailing sport is concerned, then for the man who has spent his 10 years in a different sport is challenging to adopt a new sport and start liking it. But, this is not true with van Velthooven; he has not only quickly adopted the sailing sport but also has started loving it.